Its been a while since I recommended a useful free software tool. But this time I want to introduce a tool that I have been using for many years but recently have found very useful specifically when dealing with Rsync jobs in BackupAssist. 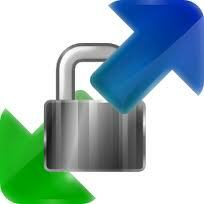 WINSCP is developed by Martin Prikryl of Putty fame. It is a simple utility that at first glance works in exactly the same way as an FTP client but with some very useful features that stand out. Firstly by utilising the Secure Shell servers (SSH) WinSCP can access any ssh server as a file repository and provides an easy way to move files securely between the client windows PC and the remote SSH server (this is the SCP mode). It can also work as a conventional FTP or secure SFTP client if needed. I have found this extremely useful for accessing a remote SSH server that is used as a destination for a BaqckupAssist Rsync Job . Of cource any device that acts as a SSH server can also be accessed so if you use SSH to manage your Linux devices or NAS boxes WINSCP can be extremely useful for getting files onto them from windows boxes. 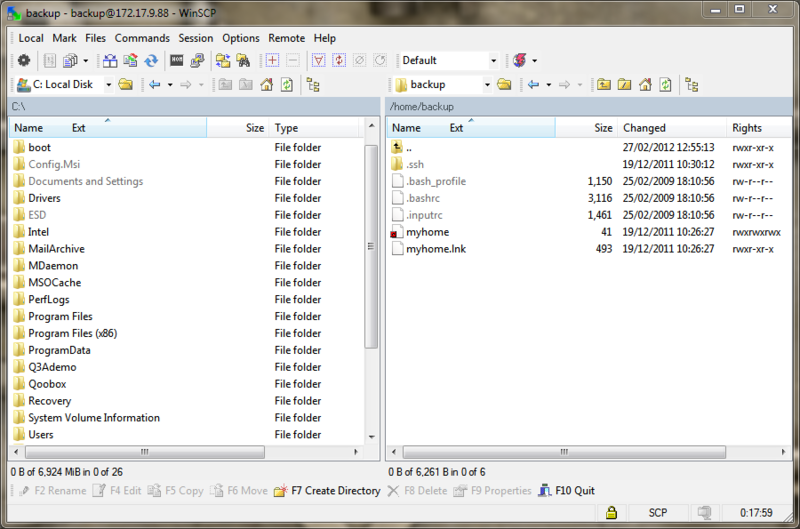 One of the added benefits of WINSCP is that it gives you a conventional file and folder interface for remote Linux files so it is also very useful when you need to view or configure Linux permissions. for anyone who is not terribly comfortable with a Linux command line its a great option for quick changes. If you don’t use WINSCP already I would highly recommend you download a copy and keep it handy should you quickly need file access to any SSH servers file system.